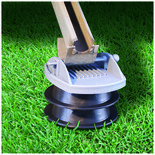 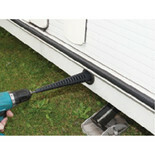 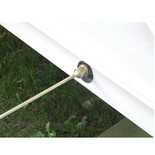 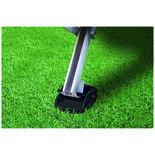 For winding down the corner steadies on a caravan, which stabilise and level it when parked up. 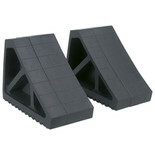 Konekt-a-Pad - Set of 4. 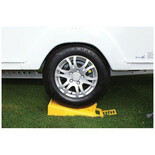 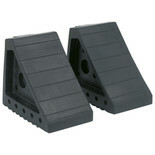 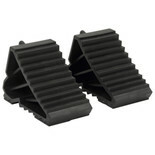 Providing a stable base for caravan corner steadies.